Kick off 2017 with a healthy new you. Make the change to be active and strong. I partnered with Nutri Ninja® to bring you the Ninja® BlendMax DUO™ with Auto-iQ Boost™. You can start the New Year by eating well. 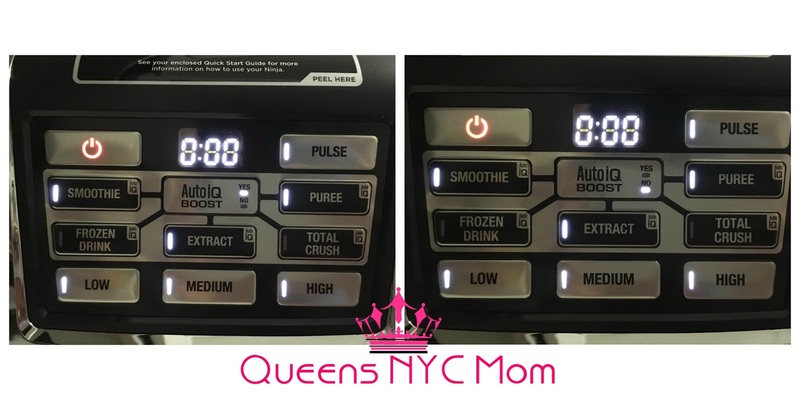 With the Ninja BlendMax DUO with Auto-IQ Boost you can make your own smoothies, protein shakes, frozen drinks, purees (think also baby food) and more. You can add your favorite fresh fruits and veggies. The Auto-iQ® program helps customize the consistency of your recipe. This blender extracts to breaks down the skin, seeds, and leafy greens and does not leave any nutrient behind. You will get your money's worth out of the Ninja® BlendMax DUO™ with Auto-iQ Boost as it breaks it all down for you. All you have to do is press a button and drink up. This retails for $199.99 as is available online and in stores. The recipe Avena Caliente/Hot Oatmeal Drink or Oatmeal Smoothie is a staple in many Spanish homes for breakfast and as a snack. It is a quick and easy drink to make. Place all ingredients into the 48-ounce XL Multi-Serve Nutri Ninja® for the hot oatmeal drink/Avena Caliente. Repeat step 1 but place the chilled oatmeal for a smoothie and add ice. Add sugar, honey or sugar substitute for sweetness. Store drink with Sip & Seal™ lids in your fridge. 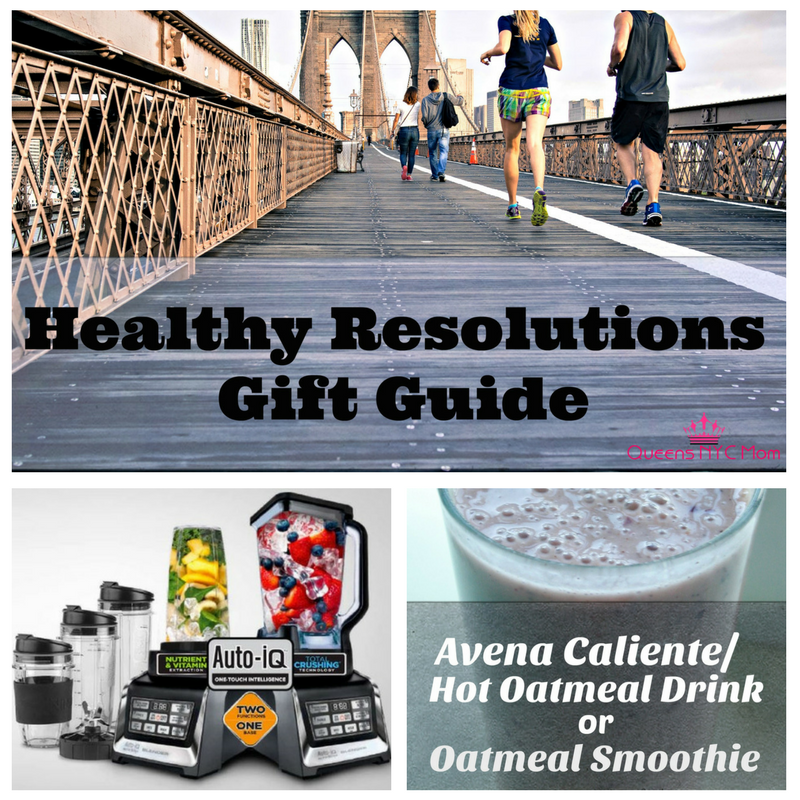 Choosing foods with nutritional benefits will help you on your journey to stay healthy throughout the new year. Follow Nutri Ninja on Facebook, Twitter, Instagram, and Youtube for new products. This looks like a wonderful product. I have been wanting to eat healthier and this would help me get off on the right foot. Looks great. This is the first time I've heard of Nutri Ninja so I'm really intrigue by it. Great that you included also how to use it. I have the older version of this and love it. Is it wrong that I want the newer one?!? Omg I have been wanting a Ninja forever!!! All I ever hear is how awesome they are!!! I love my Ninja blender! This one seems like it has quite a few more features than mine - very cool! I've been wanting to get my hands on this blender for a while since I gifted one to my sister. It is perfect for making smoothies. 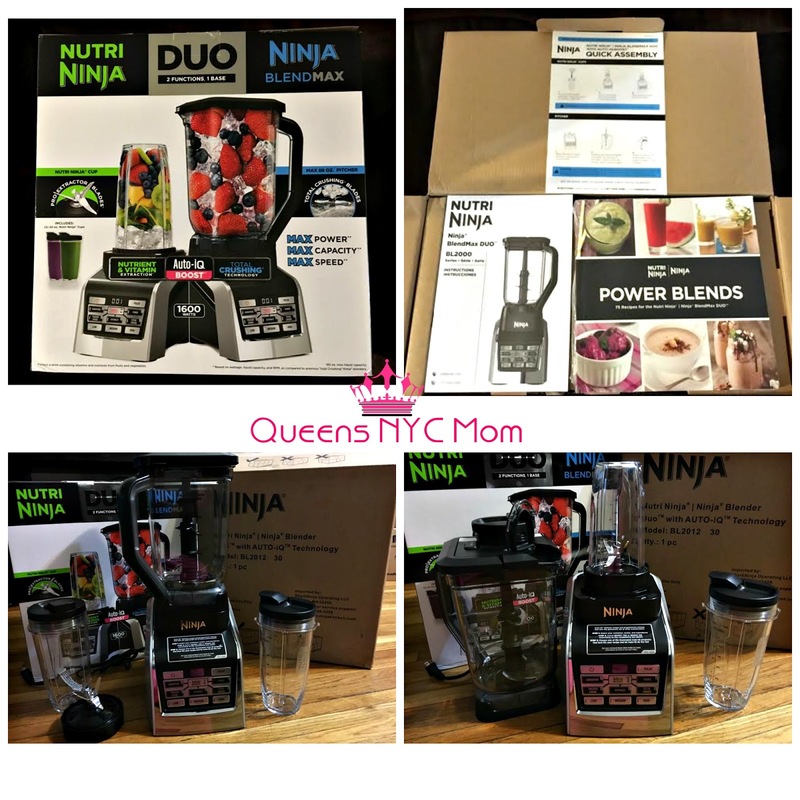 I want a Nutri Ninja so bad! This is like the most high tech blender ever! I would be making smoothies daily! I wish they would sell Nutri Ninja here too! 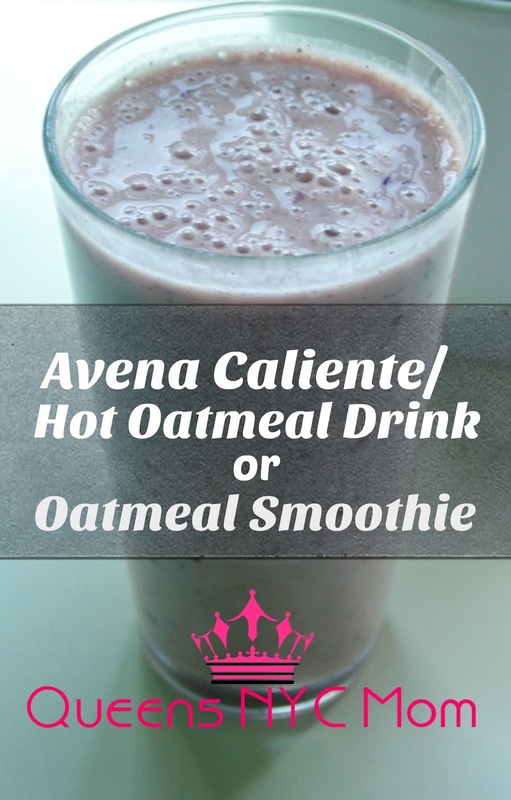 I have never tried a hot oatmeal drink before, but I'm sure this smoothie tastes delicious!